Every text, seen in its redemptive context, is reflecting an aspect of humanity’s fallen condition that requires the grace of God. 2. Other passages prepare God’s people to understand the grace that God must provide to redeem his people. When God uses his servant David to show mercy to King Saul’s lame grandson (a royal descendant who would be David’s blood-rival for Israel’s throne), we understand something about God’s ways of forgiving enemies and showing mercy toward the helpless. Not only do many Old Testament passages prepare God’s people to understand the grace of his provision, they also prepare the people to understand their need. When Paul writes in Galatians 3:24 that the law was our schoolmaster or guardian helping lead us to Christ, we understand that the high and holy standards of the law ultimately prepare us to seek God’s provision of mercy rather than to depend on the quality of our performance to make us acceptable to him. The sacrifice system further prepares us to understand that without the shedding of blood there is no atonement for our failures to keep the law (Heb. 9:22). And because Abraham’s faith was counted to him as righteousness, we are prepared to understand that our standing before God depends upon our faith in the provision of another (Rom. 4:23–24). Grace does not spring up like a surprise jack-in-the-box in the New Testament. God’s people have been prepared for millennia to understand and receive the grace of Christ on their behalf. 3. 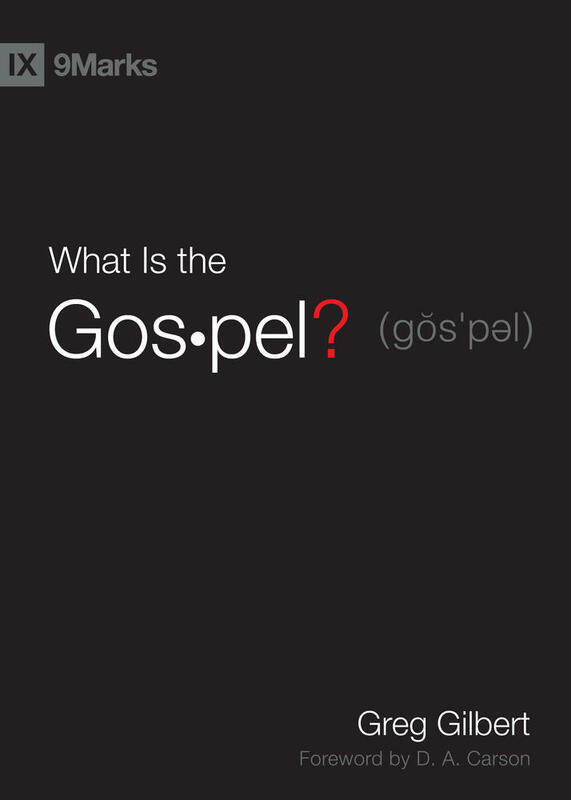 Because grace is the key to understanding the purposes of God throughout the whole Bible, culminating in Christ, aspects of the gospel are reflected throughout Scripture. 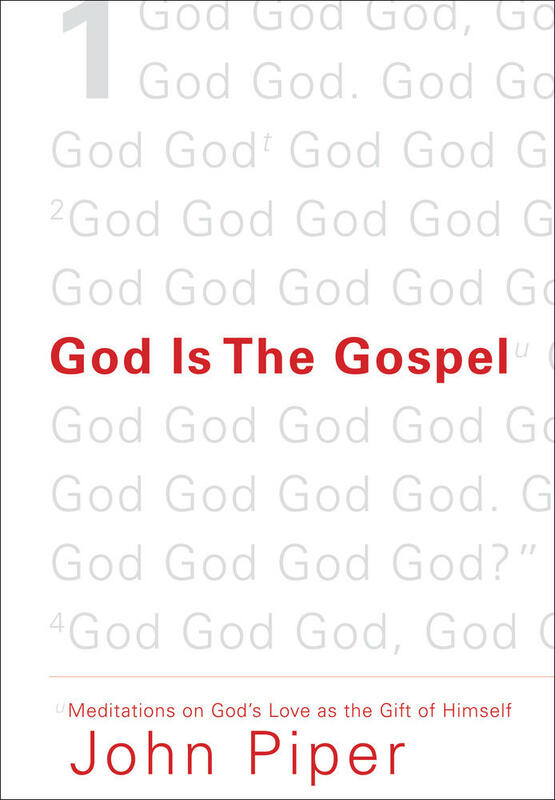 What does this text reflect about the nature of God who provides redemption? What does this text reflect about the nature of humanity that requires redemption? These simple questions are the lenses to the reading glasses through which we can look at any text to see what the Bible is reflecting of God’s nature and/or human nature. Inevitably these lenses enable us to see that God is holy and we are not, or that God is sovereign and we are vulnerable, or that God is merciful and we require his mercy. Such reading glasses always make us aware of our need of God’s grace to compensate for our sin and inability. Christ may not be specifically mentioned in the text, but the reflection of God’s nature and ours makes the necessity of his grace apparent. 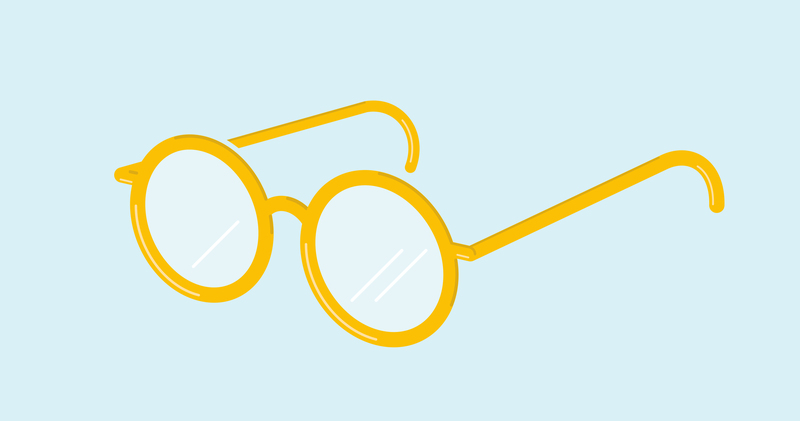 Using these reading glasses throughout the Old and New Testament will enable us to see the gracious nature of God who provides redemption as he gives strength to the weak, rest to the weary, deliverance to the disobedient, faithfulness to the unfaithful, food to the hungry, and salvation to sinners. We also learn something about the human nature that requires redemption when heroes fail, patriarchs lie, kings fall, prophets cower, disciples doubt, and covenant people become idolaters. These lenses prevent us from setting up characters in the Bible only as moral heroes to emulate, rather than as flawed men and women who themselves needed the grace of God. Every text, seen in its redemptive context, is reflecting an aspect of humanity’s fallen condition that requires the grace of God. 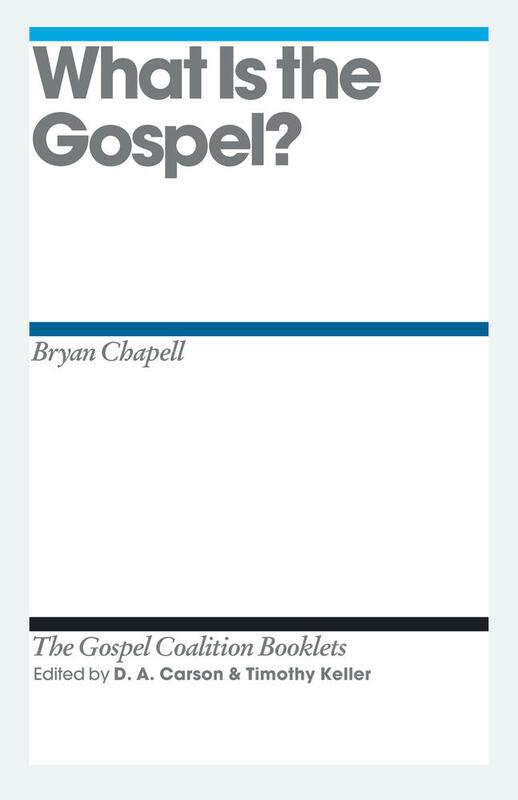 Focus upon this fallen condition will inevitably cause readers to consider the divine solution characteristic of the grace that culminates in the provision of the Savior. 4. Finally, we understand how God’s redemptive message appears in Scripture by those texts that are a result of Christ’s work in our behalf. We are justified and sanctified as a result of Christ’s atoning work and spiritual indwelling. Our prayers are heard as a result of his priestly intercession for us. Our wills are transformed as a result of our union with him. We worship as a result of God’s gracious provision for every aspect of our salvation. Ultimately, the reason to read Scripture with an eye to understanding how our actions and status are a result of grace is to keep straight the order of Scripture’s imperatives and indicatives. The imperatives (what we are to do) are always a consequence of the indicatives (who we are by God’s gracious provision); what we do is never a cause of who we are with respect to our eternal status in God’s kingdom and family. We obey as a result of being God’s beloved, not to cause God to love us. His grace toward us precedes, enables, and motivates our efforts toward holiness. A key example of imperatives flowing from indicatives occurs when God gives the Ten Commandments to his people. He does not make their obedience a condition of his love. He first declares, “I am the Lord your God, who brought you out of the land of Egypt, out of the house of slavery” (Deut. 5:6), and then he gives the commandments. He rescued his people before they obeyed. Their obedience was expected as a consequence of receiving God’s deliverance, not as a condition for obtaining it. 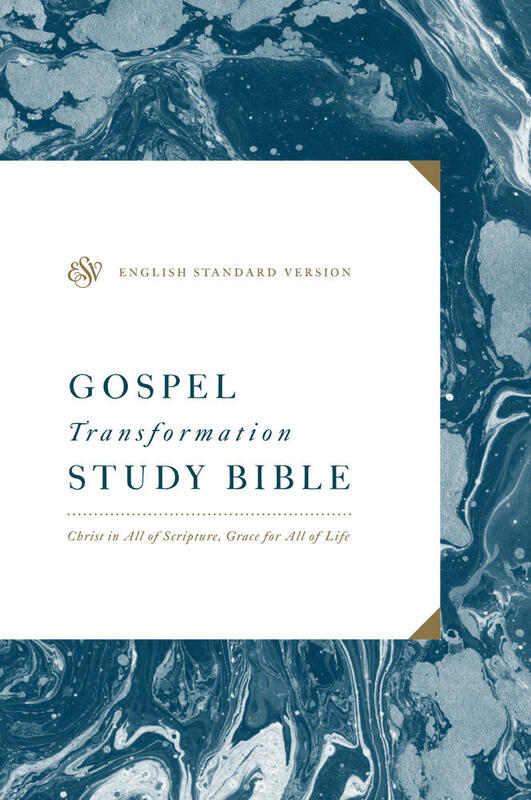 By understanding this consistent redemptive pattern in Scripture, we not only have a tool for understanding the Bible’s structure, we have a way of seeing the grace of the gospel even in passages dominated by God’s commands. The indicative/imperative pattern of Scripture leads us next to consider why it is so important to see the grace message pervading Scripture and culminating in Christ. So far we have only considered how we can excavate grace from all of Scripture, but we have not discussed why this is so important. The reason is that grace not only underlies God’s imperatives, it is also the ultimate power that enables us to live these standards, as we are transformed from the inside out. 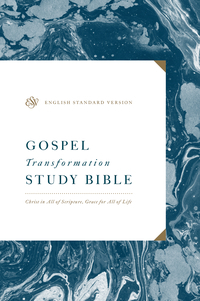 This article is adapted from the Introduction to the ESV Gospel Transformation Study Bible.